Those looking to achieve the look of soft, natural brows without harsh lines. 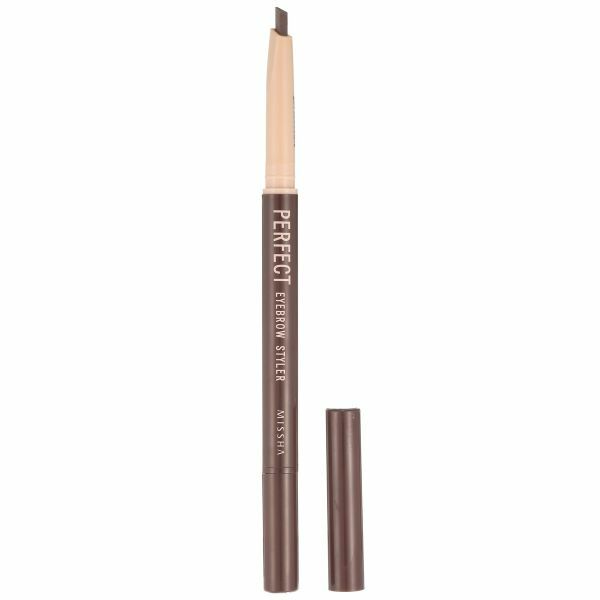 Those looking for a foolproof, easy-to-use brow styler. Those looking to alter their brow color to match their hair color.